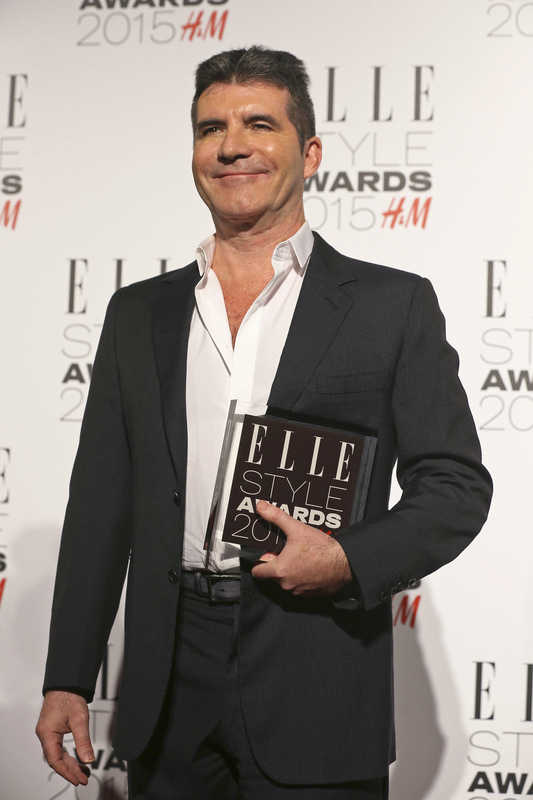 Simon Cowell says he was asked to be a judge on the new “American Idol” on ABC. His answer was no. Earlier this week, ABC announced that the competition show would be returning in 2018 after it went off the air last April. “Idol” was responsible for helping to launch the careers of artists like Kelly Clarkson, Carrie Underwood and Jennifer Hudson. Former “Idol” host Ryan Seacrest, who last week became co-host of “Live with Kelly and Ryan,” addressed speculation about his possible return to “Idol” on the show Monday.